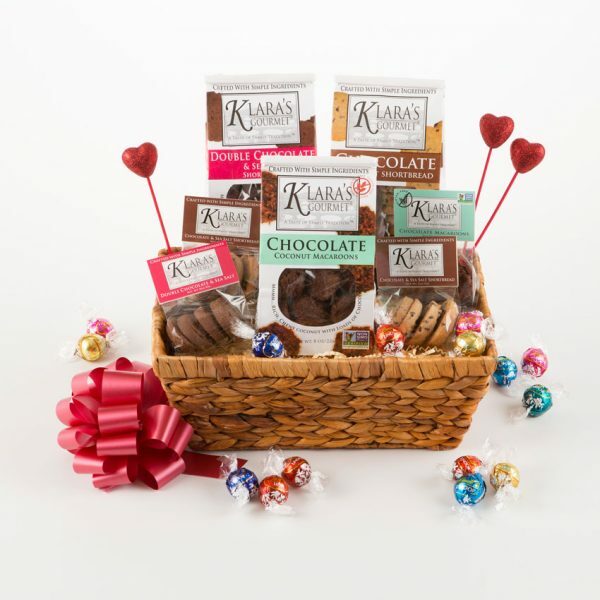 Wish you could build your own assortment of Klara’s Gourmet Cookies? Now you can! Choose the cookies you want in a 3 Pack Assortment.